The ancient art of massage is an extremely relaxing and healing experience. The benefits of massage range from physical to metaphysical (body energy). 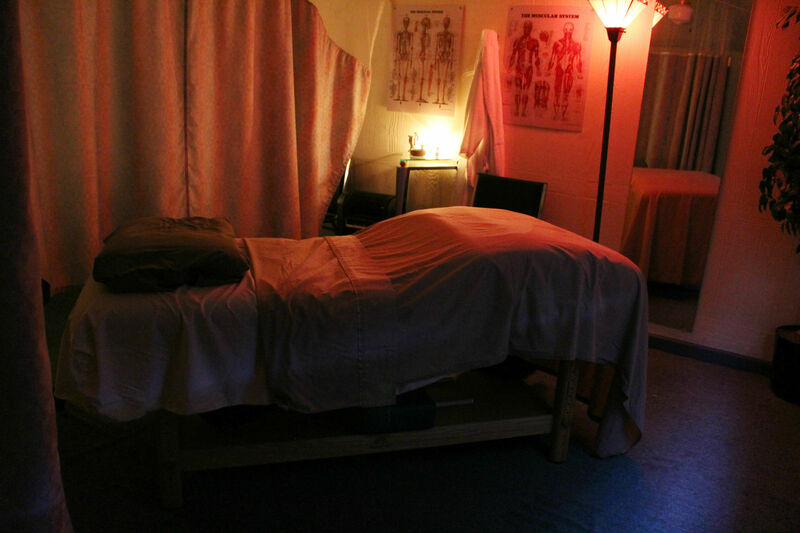 Here at A Second Glance our massage therapists are highly trained and certified.